Are you a new Superintendent with limited school finance background? Have you recently hired a school business official who is new to the profession? Do you need help understanding a specific area or task within school business management? Anyone who has been in school business for long, knows that having many mentors is key not only to get off the ground running, but to sustain a career in the field. Illinois ASBO members are ready and willing to assist your district through mentoring relationships. To request a mentor, contact Holly Wallace at (815) 793-4655. 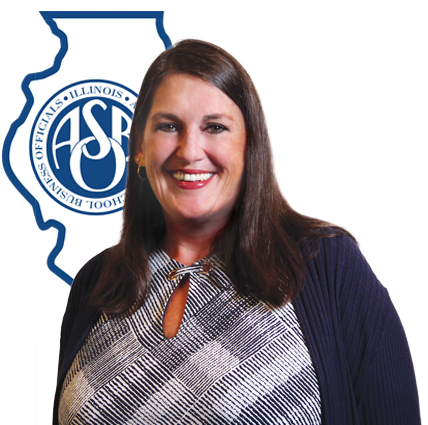 Holly will contact your local Illinois ASBO Regional Organization asking for volunteer mentors. After compiling this information, she will share it with both you and your potential mentors. The goal is to provide you with three to five peers that will be able to guide you and/or your staff through weekly phone, face-to-face or email communication. These one hour professional development offerings, designed to help new SBOs in key tactical areas, are free for Illinois ASBO members.